Bhubaneswar(PTI): Chief Minister Naveen Patnaik today urged his Andhra Pradesh counterpart N Chandrababu Naidu to appoint a special agency for conducting a probe into the death of a student at a Vishakhapatnam college. 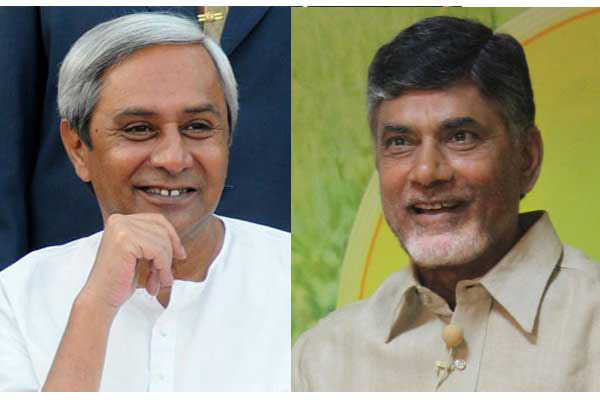 Patnaik spoke to Naidu over telephone after meeting the parents of the deceased student Shreyas Kesharwaini, a resident of Odisha’s Sambalpur district, at the state secretariat, an official source said here. Kesharwani’s parents had claimed that their son was thrashed by other students at the hostel of private college in Vishakhapatnam on December 26. The boy was brought home after he called his parents to say that he fell in the bathroom and suffered injuries, his father, Sailesh Kesharwani, had said. Days later, however, he narrated his ordeal to his family having developed severe pain in the chest, legs and hands, according to Sailesh Kesharwani. The Sambalpur boy died while undergoing treatment in a Bhubaneswar hospital on January 7.